When you want to buy China garlic directly from the growers and in farm fresh condition, you will have some better options of fulfilling your requirement by going online. There are a number of renowned growers and suppliers bringing you fresh and pure China garlic within your budget and according to your choice and requirement. Online search is one of the convenient and time-saving options that will help you in selection of the right garlic producers. 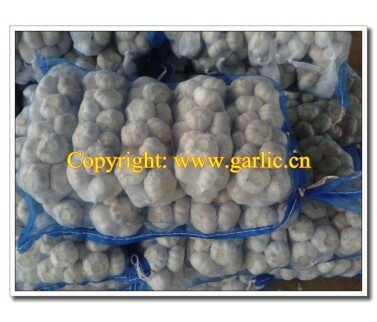 If you are looking for one such reputed grower or supplier, you will find the name of Jining Fenduni Foodstuff Co Ltd, the right and reliable one that has been bringing you a variety of garlic packets. Jining Fenduni Foodstuff Co., Ltd. is established in 2005, which is a professional China fresh garlic supplier and exporter. The factory is located in Jinxing County (The hometown of Chinese Garlic). A team of professional farmers have been working here who have rich experience in growing, harvesting, selecting, processing, packing, refrigerating, transporting and exporting. They are also able to provide customers top quality China fresh garlic at competitive prices that you can purchase online from anywhere and anytime. They are also taking the responsibility of delivery to your given address and a lot more.